SV@Home supports the expansion of the South Bay’s housing supply and the development of affordable housing as a means to resolve the Bay Area’s housing crisis. In its current form, however, the Evergreen Senior Homes Initiative fails to further the tenets of smart housing development that SV@Home promotes. That’s why the SV@Home board took action to oppose the initiative at its February meeting. SV@Home supports affordability. As proposed, the vast majority of the homes would be single-family dwellings selling for $1 million or more. 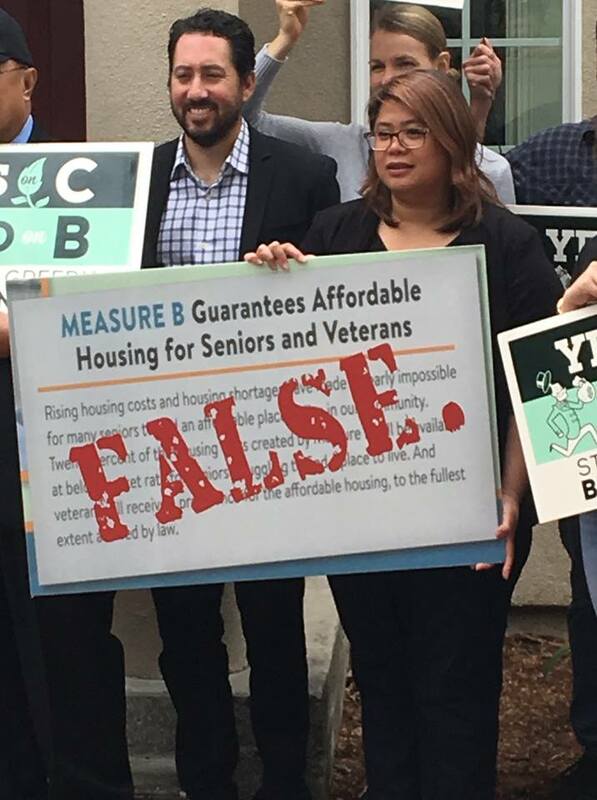 While the initiative’s supporters state that affordable homes for seniors and veterans will be included, the proposed affordability requirements are not the same as the City would otherwise require, and there is concern that the affordable development may not move forward, as there is no requirement that it be built concurrently with the rest of the development. SV@Home believes that housing should be located near jobs and transit. The 200-acre parcel where the homes are proposed is far from both employment and public transit. While the new community requires that occupants be 55 years of age or older, the reality is that people of this age still work today and will still need to drive to their place of employment. SV@Home believes that the ballot box is not the appropriate way to approve new development. It is particularly concerning that the measure creates a senior housing overlay, which appears to open the door for proposals throughout the City to take advantage of the initiative’s benefits. Secondly, because this is an initiative, any change to the development would have to go back to the voters for approval. Thirdly, this process would mute the voices of community members, who should have the opportunity to participate in conversations about development in their neighborhoods. We recognize that there are frustrations with city policies that have restricted housing production, particularly the Employment Lands Framework, which is a key part of the General Plan 2040. This Framework provides no flexibility, prohibiting the conversion of industrial land even when an alternate use makes more sense. The best response to this proposal would be for the City to recognize this situation, reconsider the Framework, and evaluate places where conversion is appropriate. The City should also work to streamline the approval process to make it easier and less expensive to entitle and build new homes. While the City has legitimate concerns about the need for job-producing uses, the reality is that without more housing, the jobs will soon choose to leave. And without some change, proposals like the Evergreen Senior Initiative may continue to be introduced.